Schools increasingly work with and rely on digital and web-based materials – so understanding how copyright works, and making the most of resources, is essential for staff and schools. 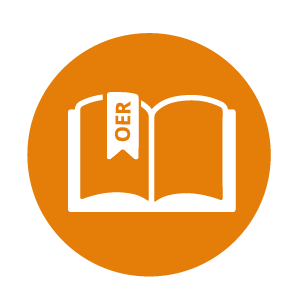 Using and creating open educational resources (OER) enables schools to connect and collaborate with others through sharing work. Sharing can can also help promote the great work that school staff and schools are doing. Open Educational Resources (OER) are learning materials (including presentations, revision guides, lesson plans) that have been released under an open licence, so that anyone can use, share and build on them for free. 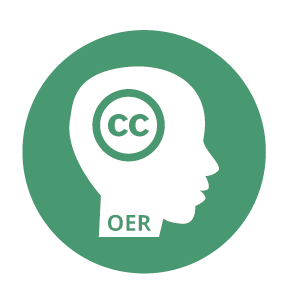 Many openly licensed resources are available for schools to use and develop – but many schools are not familiar with open licensing and OER. These resources are designed to enable school authorities, districts, trusts, and individual schools get the most out of open education. They have already been adopted and adapted by people working in a range of sectors – including further and higher education, and adult education. They are released under Creative Commons Attribution 4.0 International licence, which means you are free to share and adapt the materials, as long as you provide appropriate credit. Information about how to credit material is provided on each document. By default, the rights of work created in the line of employment are assigned to the employer, unless a specific agreement has been made. Leicester City Council is the first local authority in Europe to give blanket permission to employees at 84 community and voluntary controlled schools across the city to create open educational resources (OER), by sharing the learning materials they create under an open licence. This permission makes sharing resources simpler for everyone at these schools, and helps raise awareness of issues relating to intellectual property, including copyright and OER. Supporting digital literacy – especially in relation to copyright education and practice, and working with and creating digital resources. Making publicly funded works available for public benefit. Communicating intent – supporting open licensing sends a clear, positive message in support of access to knowledge for all. Capacity building – the creation and use of openly licensed resources can promote the development of connections and collaboration and the sharing of expertise across professional communities. Strategic planning for the use of technology to support education – open licensing policies enable staff working across institutions to take advantage of the affordances of technology through collaborative working, without having to seek multiple permissions for single projects. For example, the production of e-text books that are produced, updated and shared by staff from multiple intuitions; the collaborative creation and management of online courses to support learners unable to attend schools physically, or to support differentiation, or to enhance on site learning. Leicester City Council released a range of resources to support school staff digital literacy, and to help schools get the most out of open licensing and open educational resources. The pack consists of four key guidance documents, and a range of supporting materials. 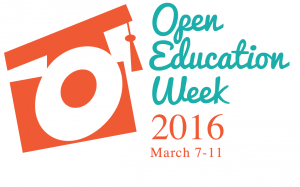 G1 Open Education and the Schools Sector January 2015 (PDF) Introducing OER, open education, OER freedoms, and benefits of OER to schools. G2 Understanding Open Licensing January 2015 (PDF) Copyright, fair dealing, different types of Creative Commons licences, and the public domain. G3 Finding and Remixing Openly Licensed Resources January 2015 (PDF) How to find OER, how to attribute them, and how to create new resources legally by building on existing work that has been shared under a Creative Commons licence. G4 Openly Licensing and Sharing your Resources January 2015 (PDF) OER school policies and processes, how to applying an open licence to your work, and ways of sharing your openly licensed resources. OER Guidance for Schools Resource Pack (2015) – a zip file containing PDF documents. The documents are provided with graphic design, but, like all PDF, can’t be edited easily. These documents are great if you want to use or share the resources as they are. If you are wanting to edit the documents, for example to create your own versions, you can download an editable version. These are provided in zip files containing Word and OpenDocument text documents. These versions are not as attractive as the PDF versions, and are provided without the graphic design. All text and images are included. These are best for editing. OER Guidance for Schools editable resource pack WORD (2015)– a zip file containing word documents. OER Guidance for Schools editable resource pack ODT (2015) – a zip file containing OpenDocument text files. All of the original resources provided are released under a Creative Commons Attribution 4.0 International licence (CC BY 4.0) so that they can be shared and adapted openly, as long as attribution is given. All other resources included are available under their respective licences. Just before Christmas 2015, we launched a call to secondary and special education schools across the city to participate in a new peer led network, designed to focus supporting school staff digital literacy and CPD. The network builds on the DigiLit Leicester project, which successfully established a process for identifying strengths and gaps in digital literacy, and improving skills and confidence school and city-wide. ICT investment in Building Schools for the Future (BSF) programme has provided all city mainstream secondary and special education secondary schools in the city with world-class technology designed to support effective teaching and learning, connect communities and provide opportunities for teachers and learners to collaborate across the city and beyond. Over the last 5 years we have rebuilt and refurbished 19 schools, completing a programme which benefits over 20,000 young people. 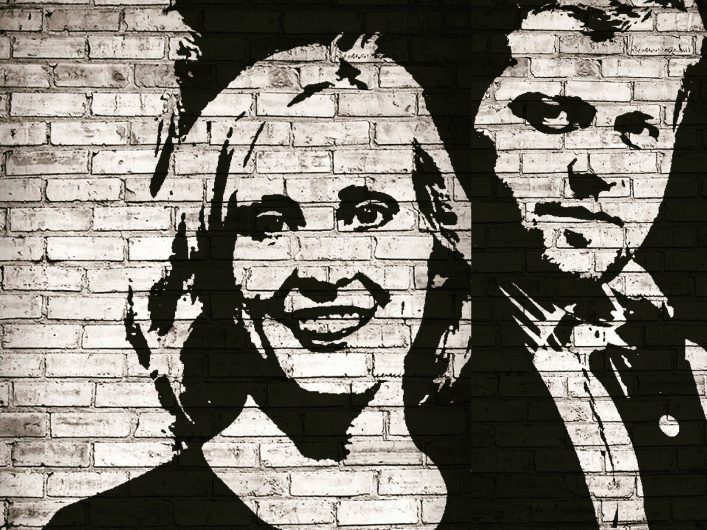 Mahala Active-Nemaura and Tony Tompkins will be taking responsibility for co-ordination the network, which will run until July 2017. Members will also be working with Leicester’s Open Schools Network, to ensure all schools take advantage of the city councils work in relation to open educational licensing and support for open practice. Interestingly, all participating schools selected one of three strands: Assessment and Feedback, Communication, Collaboration and Participation, or Technology supported professional Development – giving us three working groups. You can find out more about the framework strands and levels here. Work in partnership with the Open Schools Network, to ensure work completed compliments and supports the development, implementation and identification of good practice in open education. Commit to developing their own specialist knowledge of the chosen digital literacy strand area, as well as complimentary knowledge relating to open education, open educational resources and open licences. Support staff at their school in relation to the development of practice supported by the chosen digital literacy strand, ensuring progression amongst all staff but particularly in relation to staff currently working at Entry level. Ensure that activities undertaken support the school improvement plan and in particular, learner outcomes and quality of teaching. Be an active member of the DigiLit Leicester Network in Leicester – supporting other members, encouraging primary school participation, sharing approaches and ideas, and promoting your work and the work of the other network members. Document and share practice and any high quality resources created in the context of the project under open licence, in line with Leicester City Council recommendations. Congratulations to all participating schools and good luck for the year ahead!